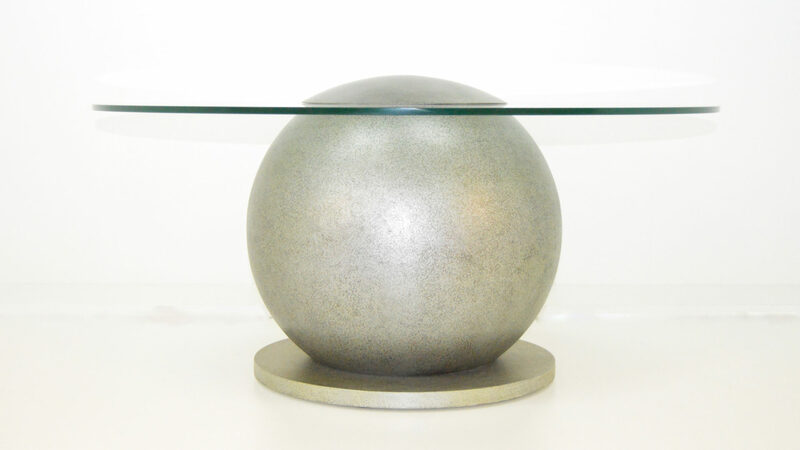 The Rievaulx coffee table is a stunning piece of design blending composite timber and 8mm toughened glass. The design is only matched by the quality of its traditional construction. The Rievaulx is the perfect piece for any home whether used as a beautiful center piece to a room or if you decide to use it as a practical addition anywhere in your room. The Rievaulx is the second in our bentwood range its aesthetically pleasing curves and symmetry will bring your home to life.